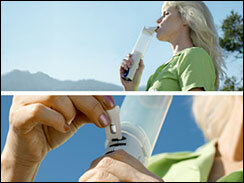 (WebMD) Exubera today became the first inhaled insulin to get FDA approval. Exubera delivers short-acting insulin via an inhaler. It offers adults with type 1 or type 2 diabetes an alternative to the insulin injections they need to control their blood sugar. The device is not approved for use by children younger than 18. The FDA approval requires the manufacturer to distribute medication guides along with Exubera. 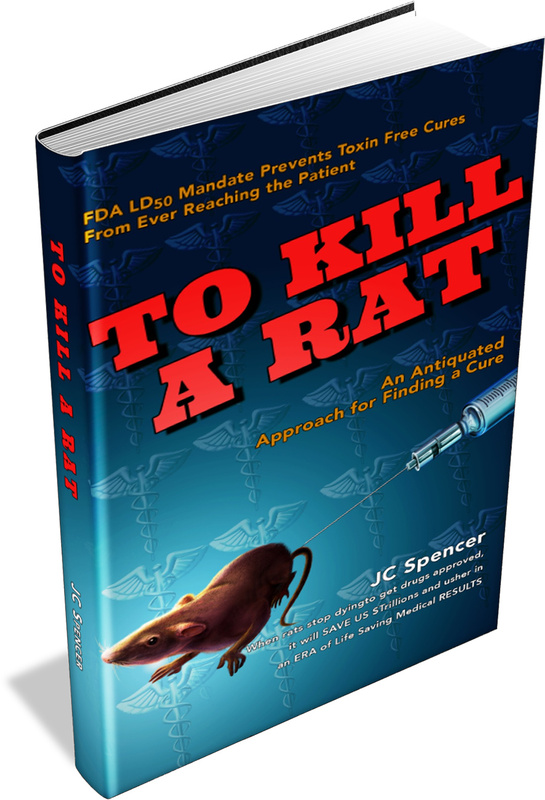 The guide contains FDA-approved information written especially for patients. Exubera is not to be used by smokers or people who have quit smoking within the previous six months. It's also not recommended for people with asthma, bronchitis, or emphysema. However, people with colds or flu should still be able to take the drug, although it may cause coughing. The FDA recommends that patients get tested for good lung function before beginning Exubera treatment. These tests should be repeated every six to 12 months while treatment continues. The device has been in development for 10 years in a joint effort by Pfizer, Sanofi-Aventis, and Nektar Therapeutics. Earlier this month Pfizer bought Sanofi-Aventis' rights to Exubera. Pfizer and Sanofi-Aventis are WebMD sponsors. "Until today, patients with diabetes who need insulin to manage their disease had only one way to treat their condition," Steven Galson, MD, director of the FDA's Center for Drug Evaluation and Research, says in a news release. "It is our hope that the availability of inhaled insulin will offer patients more options to better control their blood sugars." The Exubera device isn't as small as an asthma inhaler. Folded up, it's the size of a standard flashlight. A retractable inhaler tube comes out from the body of the device; when extended it reaches from the chest to the mouth. A blister pack of insulin then must be inserted before the device is triggered. 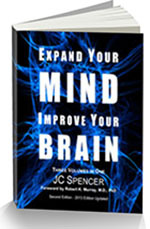 Patients and doctors will get extensive training on how to use Exubera. Insulin is made by a small organ called the pancreas. Insulin is an essential hormone that regulates how the body uses sugar, the fuel that feeds every cell in the body. People with diabetes can't make enough insulin to keep their blood sugar under control. The discovery that insulin could be given to people with diabetes was one of the great medical breakthroughs of all time. Long-acting forms of insulin keep blood sugar under control throughout the day. However, many people with diabetes need more insulin with meals to cope with the spike in blood sugar caused by eating. They also need this insulin to wear off quickly so they don't have a blood-sugar crash when the meal is over. That's where short-acting insulin shots come in. But it's no fun taking all those shots. That's why many people with diabetes put off starting insulin or don't take it as often as they should. A wide range of alternatives is under development. They include insulin mouth sprays, insulin patches, and even forms of insulin that can be swallowed. And other companies -- notably a collaboration between Eli Lilly & Co. and Alkermes Inc. -- are racing to develop their own versions of insulin inhalers. Exubera will be the first of these products to reach the market. Some analysts -- pointing to the ongoing diabetes epidemic and the fact that 7% of Americans have diabetes -- say it will be a sales blockbuster. Whether or not sales reach the billion-dollar level, diabetes experts welcome the new products. One of them is Robert Rizza, MD, president of the American Diabetes Association and professor at the Mayo Clinic College of Medicine. "Anything that makes insulin simpler and easier to take is a major step forward," Rizza told WebMD in a June 2005 interview. "Many people's blood sugars are higher than need be. But they wait too long to start taking insulin and subject their bodies to harm. 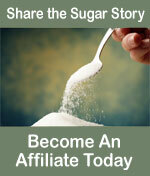 So anything that allows you to control your blood sugar sooner is likely to be a benefit." The FDA approval of Exubera follows a 7-2 vote recommending approval by a panel of expert advisors. The advisory panel -- in a 5-4 vote -- also called for new studies of Exubera's long-term safety in people with underlying lung disease. The FDA's approval requires the manufacturer to perform long-term studies to confirm Exubera's safety. The drug is approved for people with type 1 diabetes and people with type 2 diabetes who need insulin to keep their blood sugar under control. However, clinical trials found that fewer than 30% of people with type 1 diabetes were able to reduce their blood sugar to recommended levels after six months on Exubera. Pfizer and Sanofi-Aventis did not seek FDA approval for Exubera in children and teens. Early trials in children were stopped due to concerns about Exubera's effects on children's breathing. The companies plan to restart pediatric studies after consultation with the FDA. The European Union yesterday approved Exubera for treatment of type 1 and type 2 diabetes in adults. Sources: News release, FDA. WebMD Medical News: "FDA Panel Urges Approval of Inhaled Insulin," Sept. 8, 2005. Robert Rizza, MD, president, American Diabetes Association, interviewed June 16, 2005. FDA. Pfizer/Sanofi Aventis.